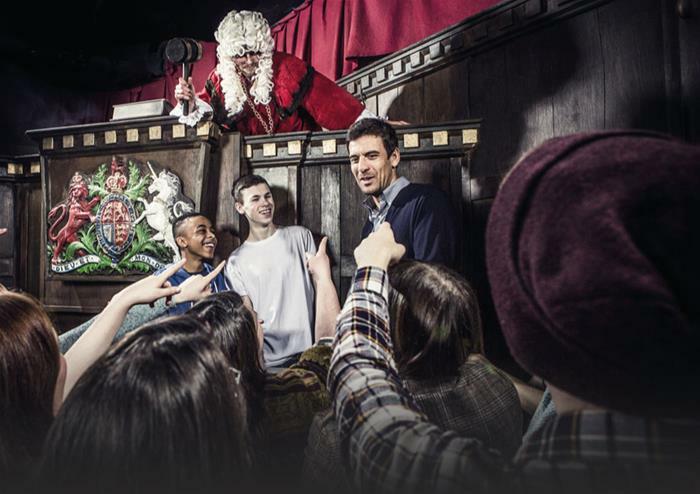 Experience the capital’s most perilous past. 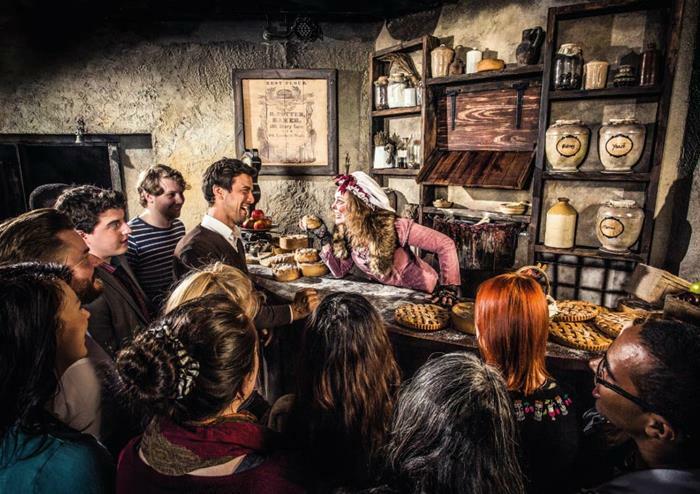 Step inside Sweeney Todd’s infamous barber shop on Fleet Street and let him give your life a short back. Then, you’ll be sentenced for your crimes and sent to Newgate Prison to hang, on Drop Dead: Drop Ride to Doom. 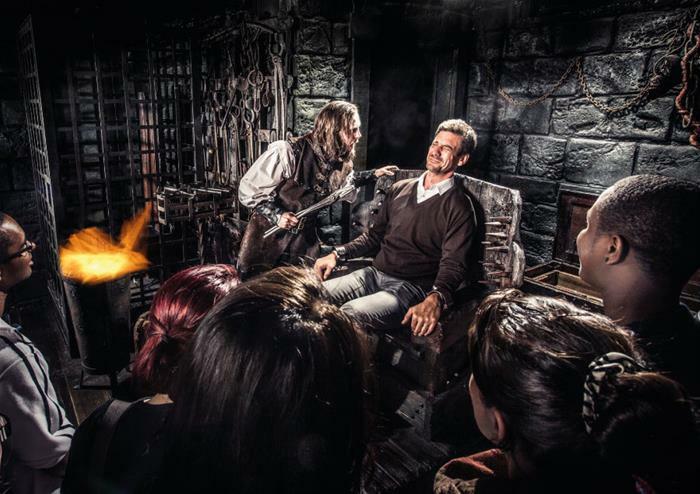 On the off chance you survive all of that, you’ll round off your journey with a visit to the Dungeon Tavern to share a drink with the locals! During the busy Halloween period, you may be given the next available timeslot to your booking timeslot. 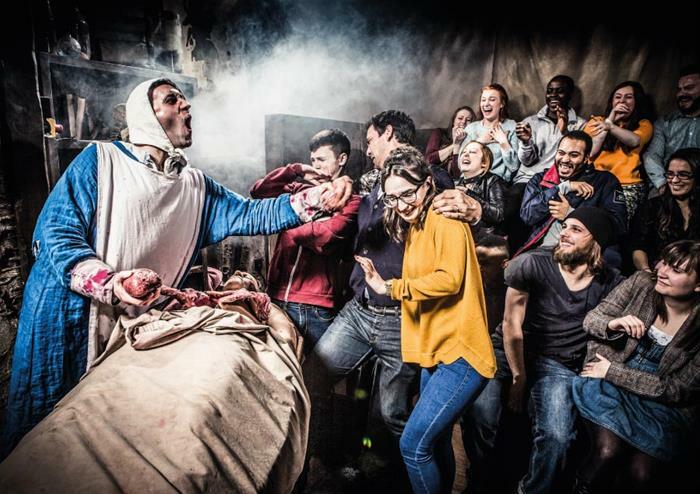 London Dungeon, County Hall, Westminster Bridge Road, London SE1 7PB.